BlackBerry’s free mobile messaging tool has proven to be an extremely popular IM platform in the past, but dwindling BlackBerry device popularity has ensured that usage has significantly dropped recently. BlackBerry has a lot of work to do to pull back its brand, and it seems like it could all start with the release of BlackBerry Messenger (BBM) for Samsung Galaxy devices. The partnership between BlackBerry and Samsung became evident earlier in August when the two companies began a joint promotional campaign to generate awareness about BBM for Android. 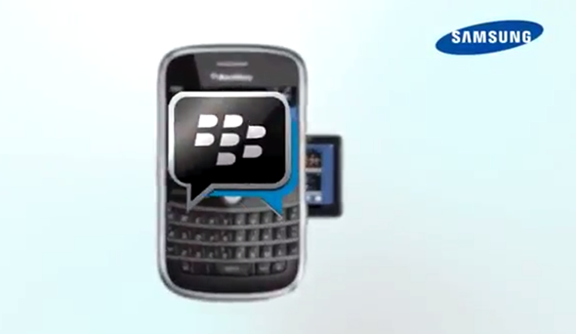 Previously, it was only possible for users to freely communicate with one another through BBM if both parties had a compatible BlackBerry handset or tablet. The adoption of the software for Android and the early stage partnership with South Korean based Samsung should guarantee a significant increase in the BBM user base. The plans don’t end there for the future of BlackBerry Messenger. The struggling company is poised to bring the service to the iOS platform as well as offering full support for additional Android devices. Before we all go get excited, it is worth noting that the messaging tool for Galaxy based devices will have an initial launch that is limited to African based device owners. We can only speculate that BlackBerry Messenger is still a highly popular communication tool in African countries and therefore more likely to be adopted at a higher rate on Android hardware. Although, some corners are scratching their heads as to why BlackBerry is investing time and resources into expanding BBM to other platforms, it does make a lot of sense. The rise in popularity of Android and iOS devices has made it easy to write off BlackBerry and assume that no-one actually uses their hardware anymore. In reality, the brand is actually extremely strong in a lot of countries and adding additional support for other OSes can only increase that strength. Still, it remains to be seen whether or not BBM for iOS and Android can compete with flourishing cross-platform apps such as WhatsApp. 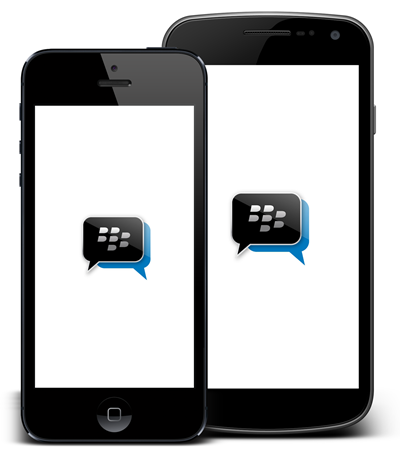 Are you psyched about getting BBM on your iOS or Android device? I know I am!